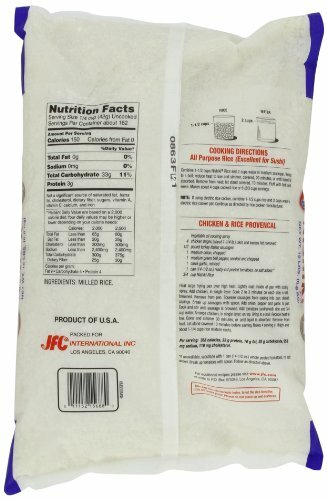 The perfect rice to use for Sushi. 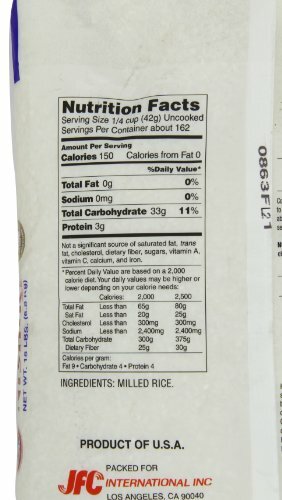 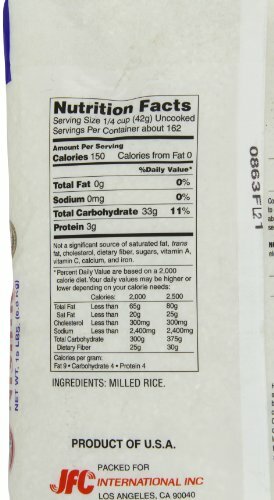 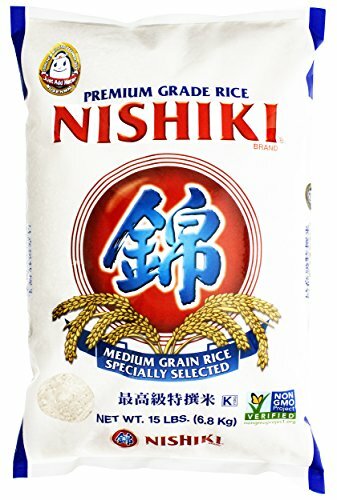 This premium-grade rice is made with Musenmai milling technology for optimal quality. 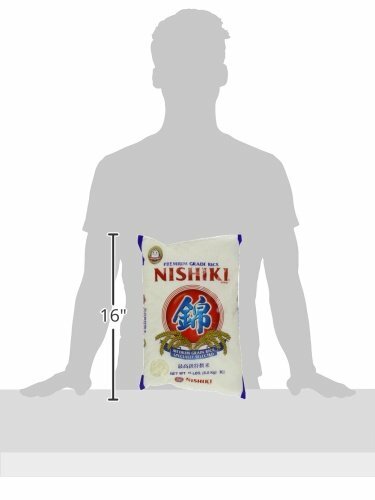 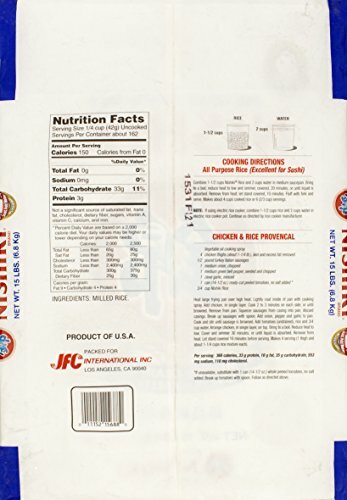 Nishiki rice is kosher, for added convenience.